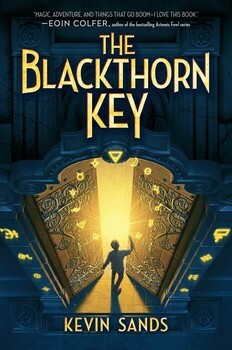 Original Content: Cybils Award: Our Middle Grade Winner Is "The Blackthorn Key"
It sounds like a very interesting book. I too loved to read history when I was young. Looking forward to your posting about the other winners. Can't wait to read this! Putting it on reserve at the library today! Well, then, Carol, my job is done. 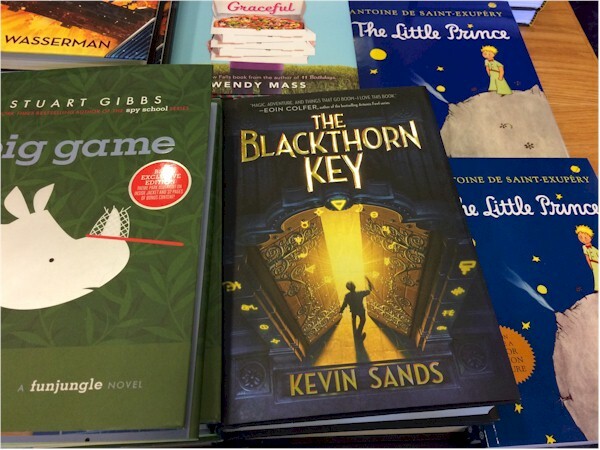 Looks very interesting! Thanks for sharing.